Exotic cars in Ibiza : Can you guess the domain? :DomainGang Exotic cars in Ibiza : Can you guess the domain? Exotic cars in Ibiza : Can you guess the domain?  Branding is not just about domains, and a car rental company of “exotic cars” in Ibiza, Spain demonstrates that. In the Western way of reading and writing, there is a left to right flow; and yet, the sign below does not seem to observe that. 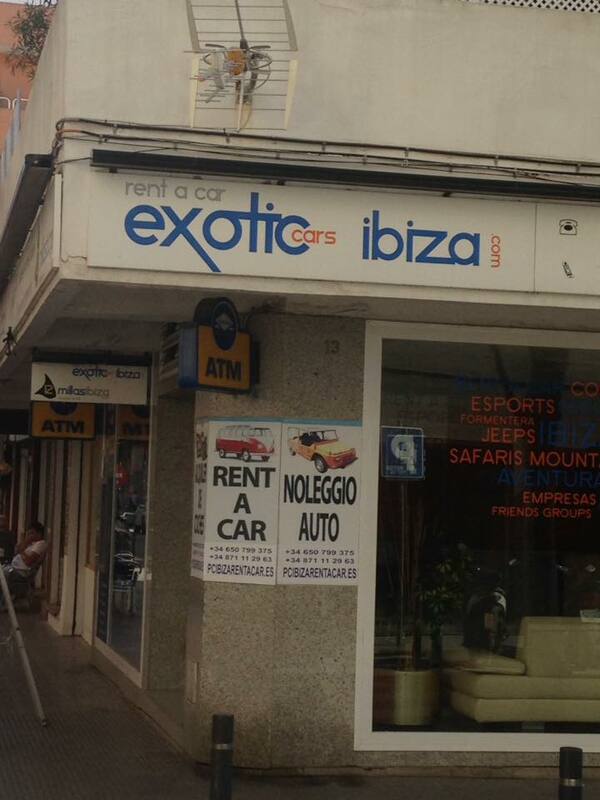 Is the company’s web site ExoticCarsIbiza.com ? That’s what we guessed, first, but nothing came up. Thinking that maybe the “cars” part is implied, we tried ExoticIbiza.com. That domain resolves but produces a 404 error.  It’s a nice domain, but whoever put the sign together needs to put the sangria bottle down. Hat tip: Tommy Butler, on location in Ibiza. If they had Steve Jobs’ attention to detail to typepgraphy they wouldn’t have this problem.